A North York Moors walk visiting Skelderskew, Guisborough and Commondale Moors. 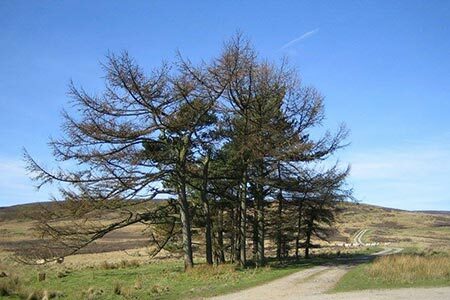 The route also includes Highcliff Nab to enjoy the great views north to the coast. The second half of the route includes great views south across Levendale and Sleddale. A GPX File is available for download (see walk description).